Summer is in full swing, so it’s only natural you want to get out and enjoy it. Who doesn’t like relaxing in the garden with the feel of grass under your feet? You want to have a garden party or a BBQ, you want to play with your pets on the lawn, you want to sunbathe to your heart’s content. Unfortunately if you are one of the many people who suffer from a grass allergy you may find that enjoying summer isn’t enjoyable at all. A grass allergy can ruin your summer rest and relaxation. In the UK over 20% of the population affected by one or more allergic disorder, including grass. Common symptoms include nasal congestion, sneezing, itchy sore eyes, coughing and trouble breathing. If you have a grass allergy you are usually advised to take antihistamines, invest in costly products like air purifiers and dehumidifiers, or avoid the outdoors altogether. 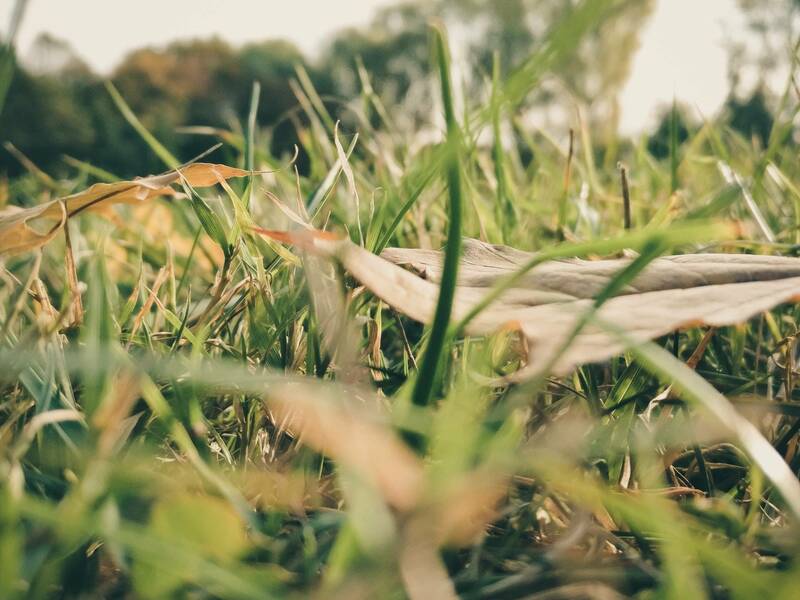 While these all might help manage the symptoms of a grass allergy, removing the source of the symptoms is the better way of avoiding awful grass allergy symptoms. Artificial grass is the perfect solution for grass allergy sufferers as it doesn’t produce pollen and is completely allergen free. Not only does this mean you get to enjoy your garden in the summertime, but you save time and money on lawn care. Everyday lawn care is time consuming and expensive, but this can be doubled if you have a grass allergy. Many people will hire someone to do their garden work, like cutting, planting and maintaining their gardens and lawns, all to avoid grass allergy symptoms. With artificial grass not only won’t you have to hire someone to do the work, the work will be almost nonexistent. You’ll no longer have to buy weed killer or grass treatments, and there’ll be no more mowing the lawn every few weeks. Artificial lawns pay for themselves in the long run because of the savings made from garden care. Having a garden with natural grass can lead to more than just a grass allergy. Water can accumulate in your lawn when you water your plants or when it rains. Evaporation is limited in shady spots which can create areas of damp, which combined with the warm summer weather, can create a mould and mildew problem. Mold and mildew also cause serious symptoms in allergy sufferers, and can last until Autumn time. On top of these allergies, there’s also allergies to chemicals that are used on maintaining natural grass. Fertilizers and insecticides can also come with a variety of nasty symptoms for allergy sufferers. Our pets can also suffer from a grass allergy and are equally sensitive to garden chemicals. Artificial grass cuts all of these problems out of your life, meaning you can not only start enjoying your garden again, but summers for years to come. At Prestige Lawns, we can transform your garden and your life by installing top quality artificial grass. Artificial grass won’t trigger your grass allergies, looks beautiful all year round and saves you money. We can help you take back your lawn and take back your summer. To find out more about artificial grass or to enquire about getting it installed in your property, get in touch with the team at Prestige Lawns. Give us a call on 01908 542422 or fill out our online contact form and we’ll contact you as soon as we can. ← Can You Install Artificial Grass On A Slope?